We've made a number of enhancements and improvements. Please send us any feedback you have as we're always looking to improve our app! bet365 Poker is our primary poker app to enjoy playing real money poker. We have an extensive range of card games including Texas hold’em, Omaha, Jackpot Twister, Six Plus Hold’em, Sit & Go, Premium Steps and lots of tournaments that you can sign up to. You can play how you want with limit games or no limit games, up to 9 players at a table and stakes starting from as little as €0.02. This is a real casino poker experience, with millions of real players playing poker from around the world. Use your existing bet365 account to log in, or sign up now. 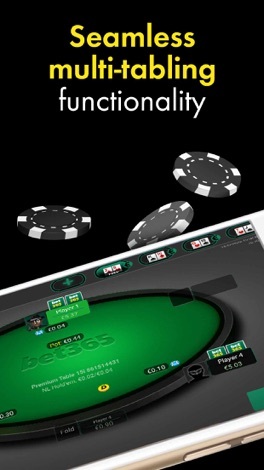 bet365 brings you our best online poker experience. Place your bets and compete against poker players from around the world. 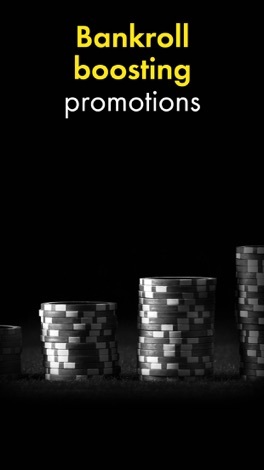 Join exciting tournaments featuring Texas Hold’em and Omaha Poker games, playing with real money. Play all your favourite poker games, like speed Poker, Sit & Go, Twister Poker or a traditional cash game. Sign up for tournaments for both Hold’em and Omaha. Play casino games like Blackjack, Roulette and slots whilst you wait on your table. 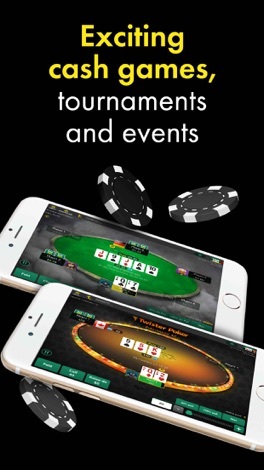 Play Texas Hold’em Poker games on your phone with other players from all over the world. Stay casual with the classic Texas Hold‘Em cash game or turn up the heat and go for the high-stakes jackpot. It’s up to you how high the stakes go! Play Poker however you want. Join a Sit n Go game or a casual card game, play with 2 players or 9 players, fast or slow game - join the table and stakes you want. 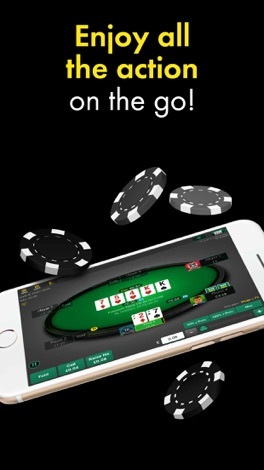 Download the bet365 Poker app and start playing today! Our customer support team is on hand 24/7 to help with any queries. You must be 18 or over to have a bet365 account. 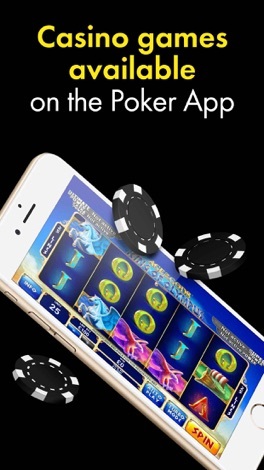 This is a real money gambling app. Please gamble responsibly. For the full terms and conditions please follow the link to the Developer Website below. For gambling help and support in the UK, users can contact Gamble Aware at 0808 8020 133 or visit https://www.begambleaware.org . For gambling help and support in IE, users can contact Gamble Aware at 1800 753 753 or visit http://www.problemgambling.ie . CryptoNews Now is all in one Information application for Cryptocurrency and blockchain products. We do collect the data from many sources and provide only the best articles. Functions: - News from various sources - Market cap and coin price information - Crypto calendar By having CryptoNews you are never going to be misinformed again. MaxPoint reminds you which credit card gives you max reward points at the venue you are currently in. Supported categories are Gas Stations, Grocery Stores, Hotels, Restaurants. Max Point uses location services to detect visits. The app takes full advantage of geofence monitoring and other iPhone battery saving features. Geneseeconnects is a community concierge. Connecting you to the community and beyond. APM Terminals Castellón launches this innovative app to be able to visualize and optimize the security inductions for all types of people who enter daily in the port company's facilities.